65% Individual Scoring: Using each round individually, we use 75 % of the player’s lowest round scoring differentials (Score – course rating). This is simply the average difference of their individual round scores compared to the USGA rating of the course for their tournament rounds completed in the last rolling 365 days. In other words, how well does this player score vs the difficulty of the golf course when playing in tournaments. 25% Strength of Field: the number displayed here is the result of our proprietary ranking formula that determines a score for all the tournaments played by this individual. Again, simply put, a lower number means they played against stronger players and the closer two players’ strength numbers are, the more similar the competitiveness of their tournaments. 10% Strength of Finish: is computed based on the number of players in the field and the strength of tournament. If you win an overall combined age group competition or if you win an age group not part of an overall competition, you get credit for a win. (Winning an age group that is part of an overall competition does not qualify for a win). If there are 10 or more players who finish in your age group and you finish 2nd thru 5th for that tournament, you receive credit in the Top 5 column. If there are 20 or more players who finish in your age group and you finish 6th thru 10th for that tournament, you receive credit in the Top 10 column. You only receive one credit in these columns per tourney played in. 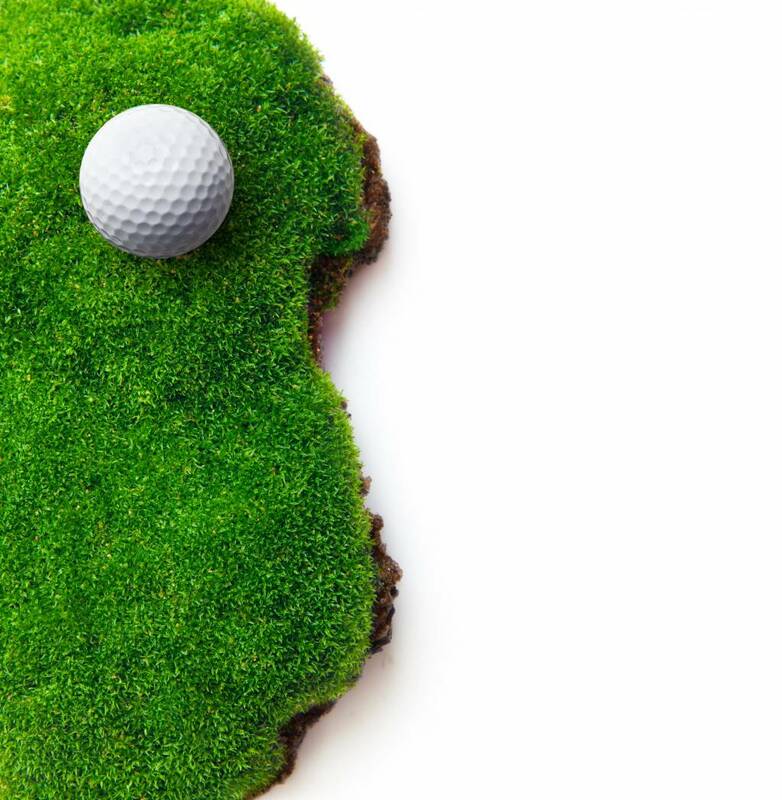 Make it easy for them to find YOUR Junior Golfer by creating a Golf Resume with us. Our college coach designed format provides all the information coaches are looking for and is up to date with current scores. Over 500 college coaches are viewing players on our website. 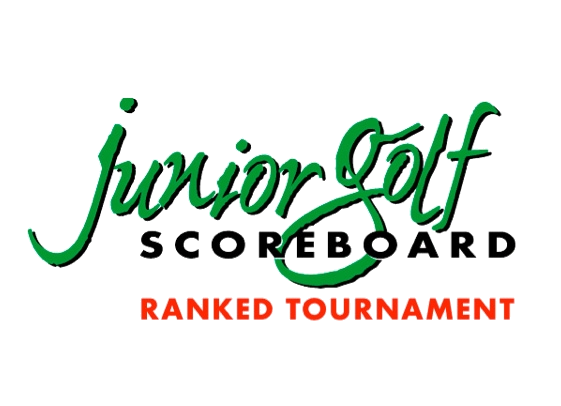 For more information, visit us at www.juniorgolfscoreboard.com to locate your next tournament to compete in using our Tournament Search feature that comprehensively lists junior tournaments in and around your area that will be ranked at the Junior Golf Scoreboard. 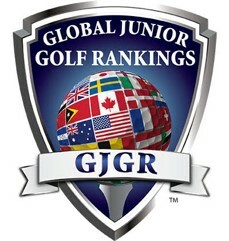 This is the most comprehensive Junior Golf Ranking site in the world. 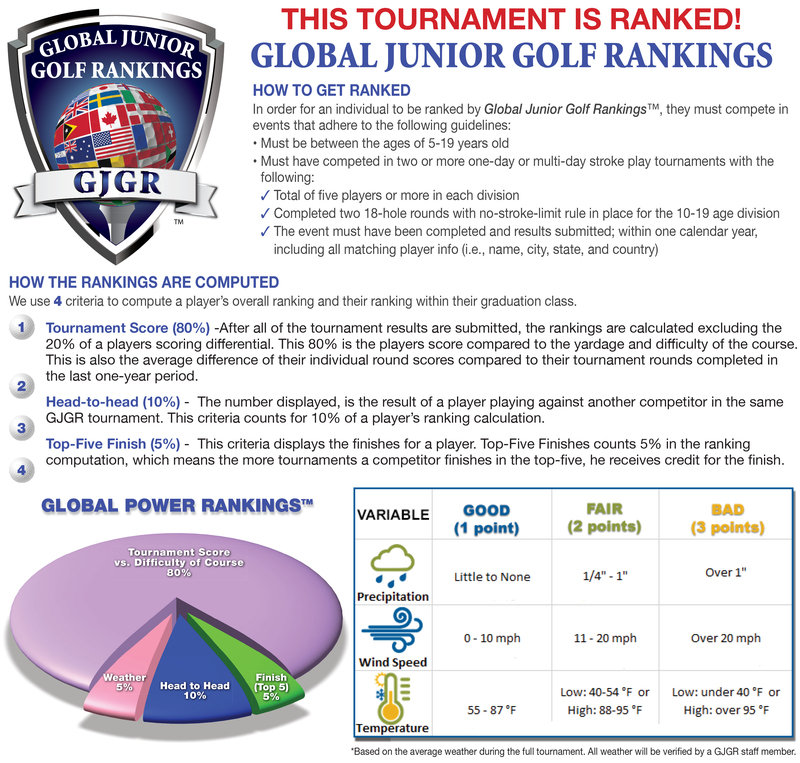 Global Junior Golf Rankings ™ rank one-day and multi-day tournaments by state and region in over 240 countries for players ages 5-19. 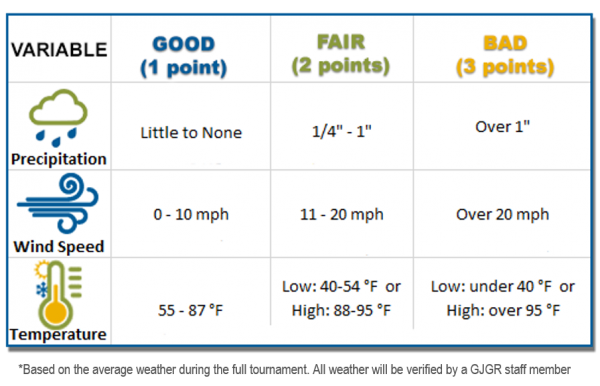 We use four criteria to compute a player’s overall ranking and their ranking within their graduation class. After all of the tournament results are submitted, the rankings are calculated excluding the 20% of a players scoring differential. This 80% is the players score compared to the yardage and difficulty of the course. This is also the average difference of their individual round scores compared to their tournament rounds completed in the last one-year period. The number displayed, is the result of a player playing against another competitor in the same GJGR tournament. This criteria counts for 10% of a player’s ranking calculation. This criteria displays the finishes for a player. Top-Five Finishes counts 5% in the ranking computation, which means the more tournaments a competitor finishes in the top-five, he receives credit for the Finish. Search for GJGR Tournaments here!